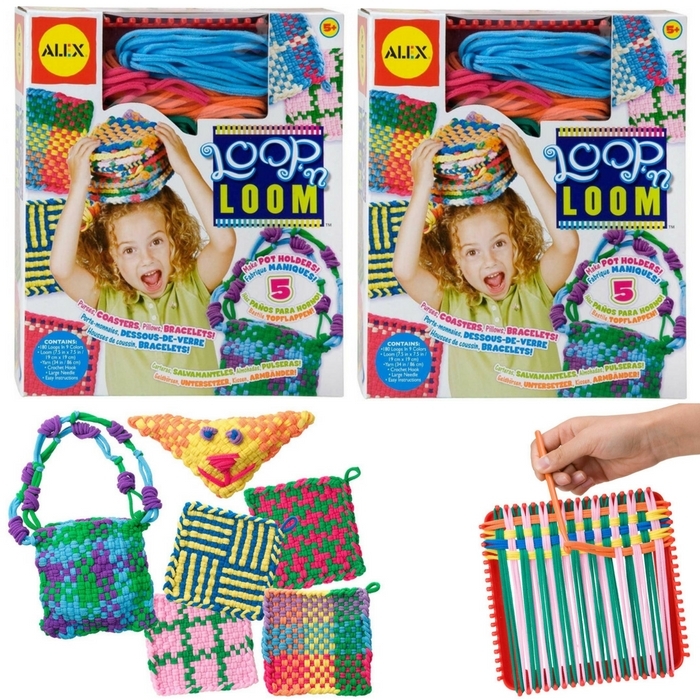 ALEX Toys Craft Loop ‘N Loom Kit Just $9.09! Down From $24! You are here: Home / Great Deals / Amazon Deals / ALEX Toys Craft Loop ‘N Loom Kit Just $9.09! Down From $24! Have fun with your kids playing with this awesome craft toy in Amazon! Get Alex Toys Craft Loop ‘N Loom Kit for just $9.09 down from $24! Make your kids happy! Get one now!